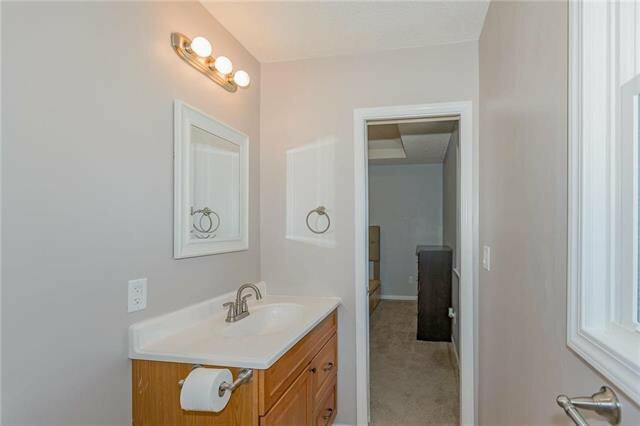 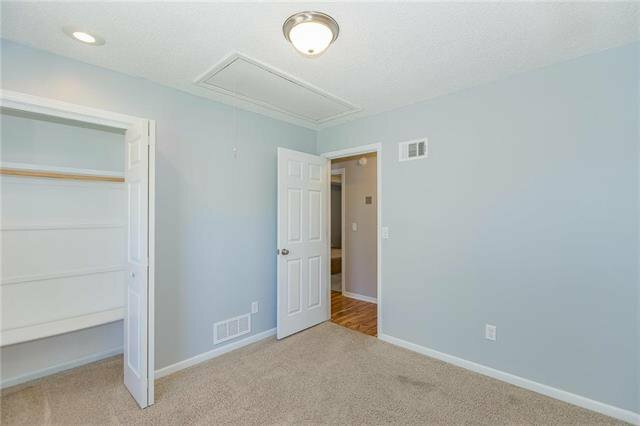 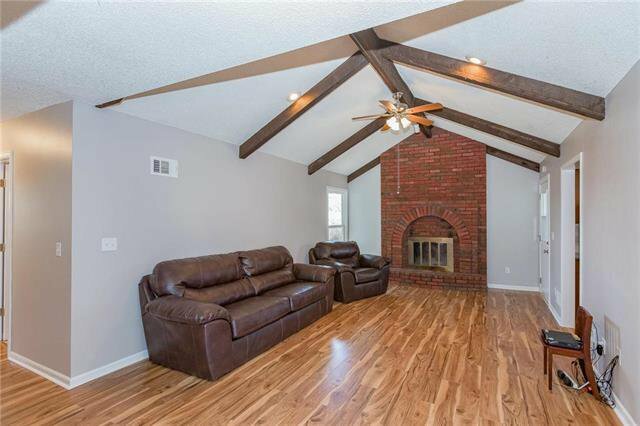 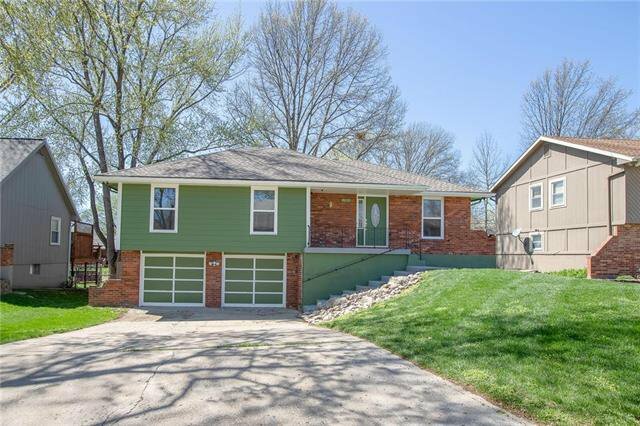 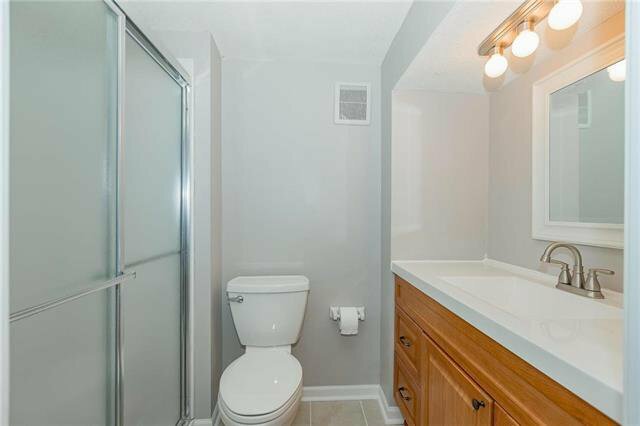 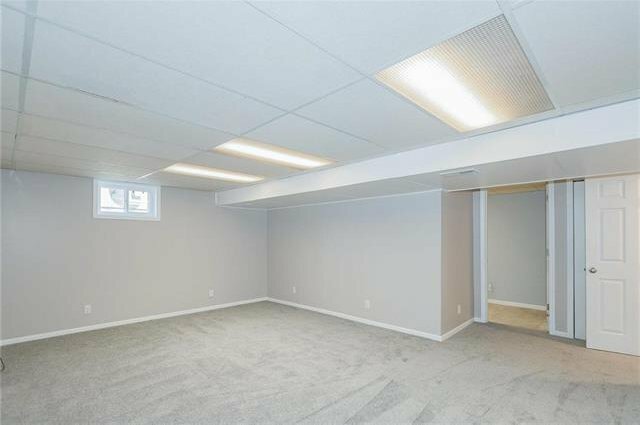 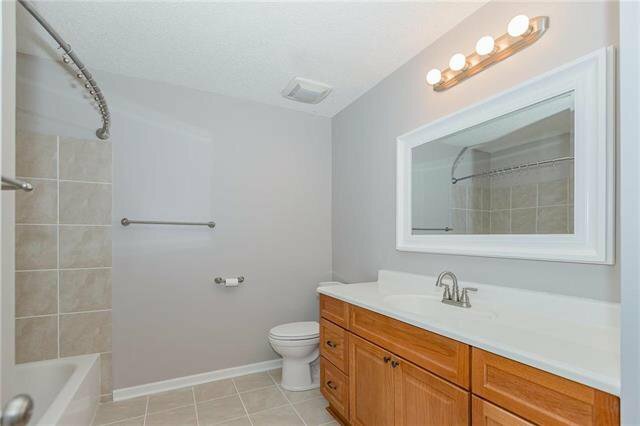 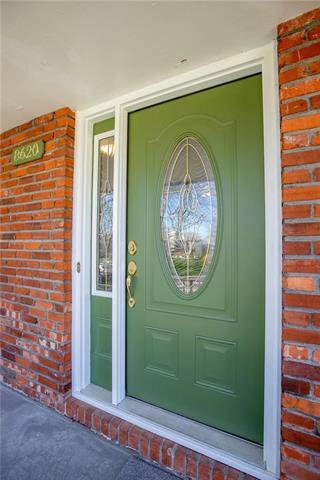 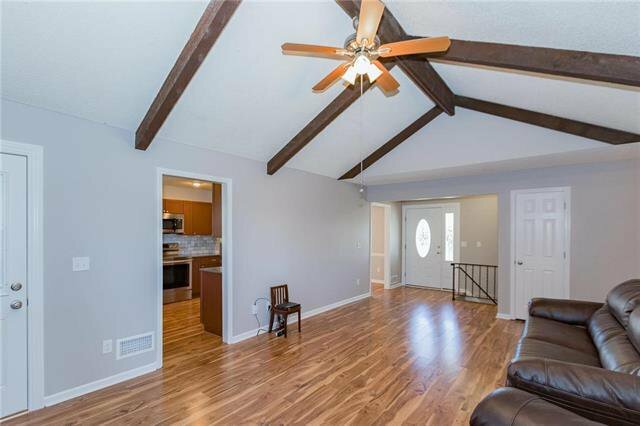 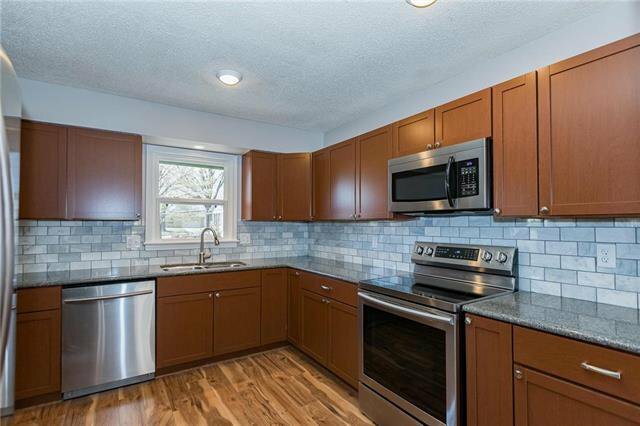 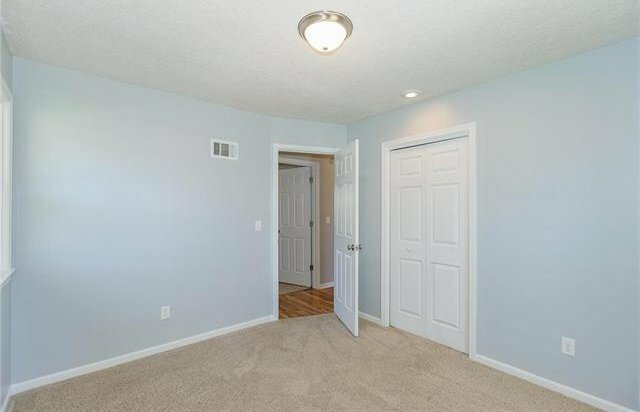 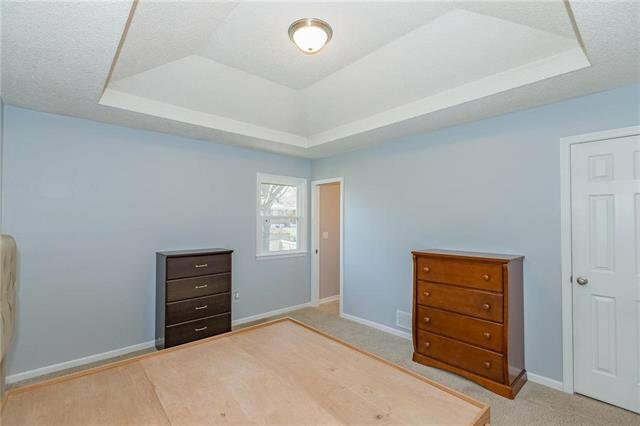 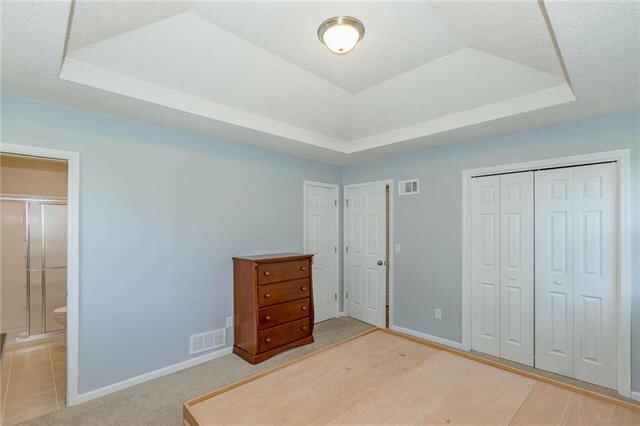 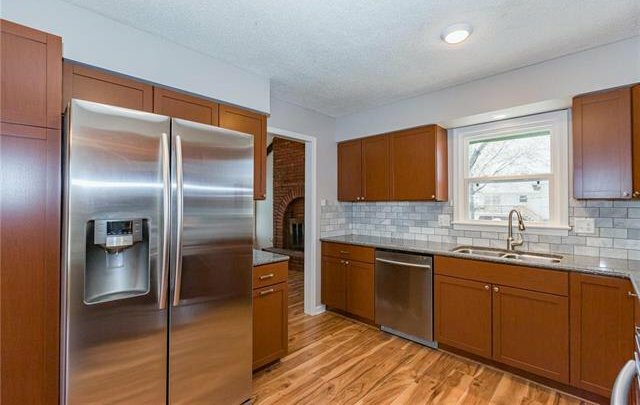 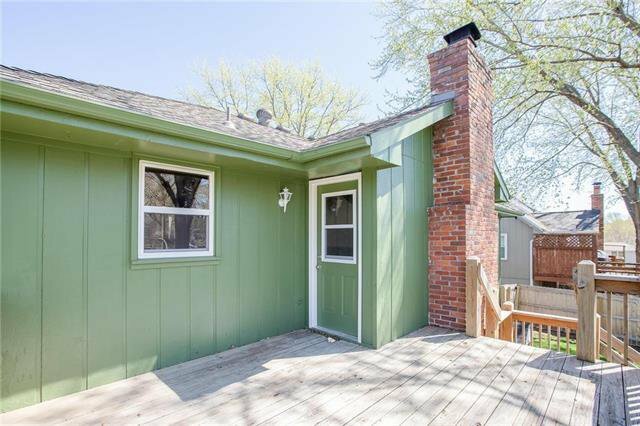 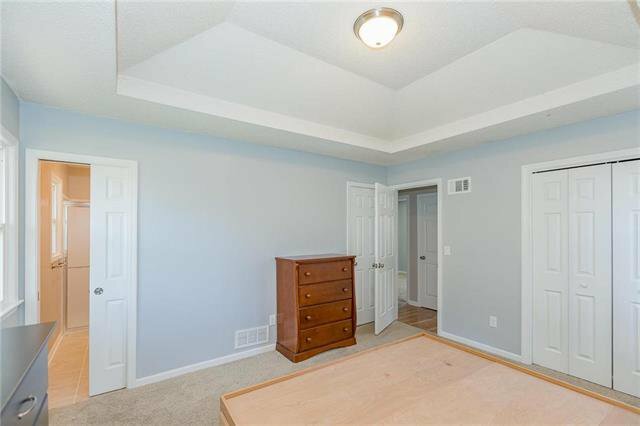 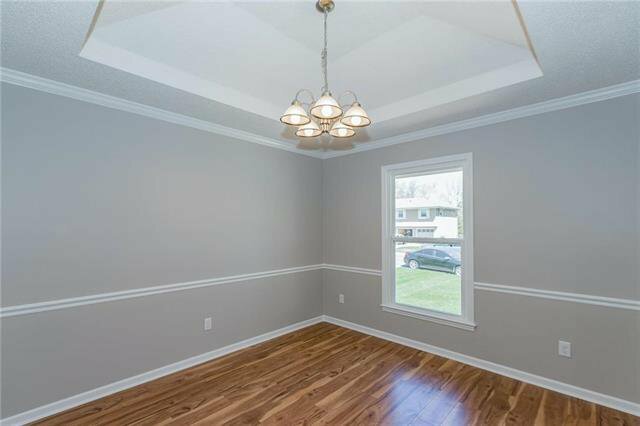 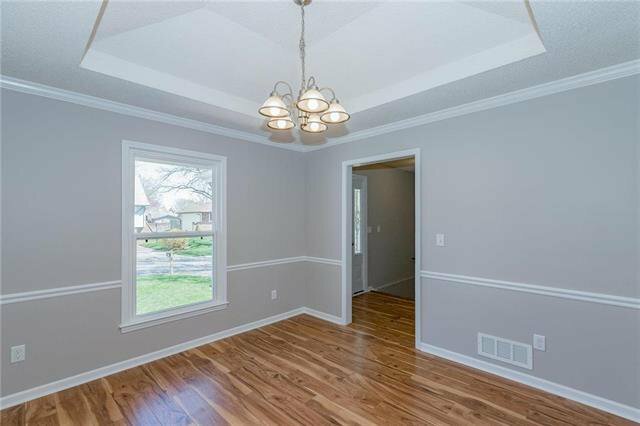 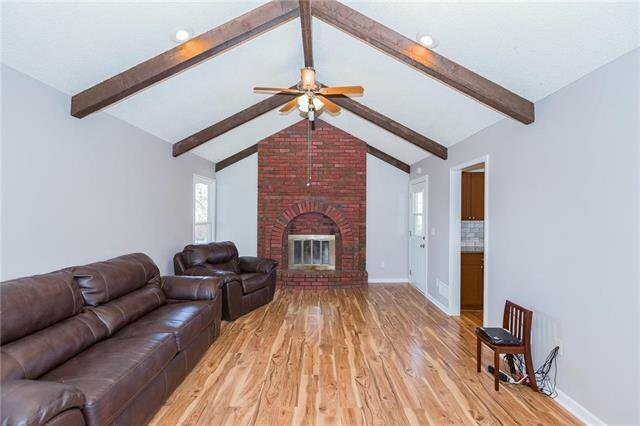 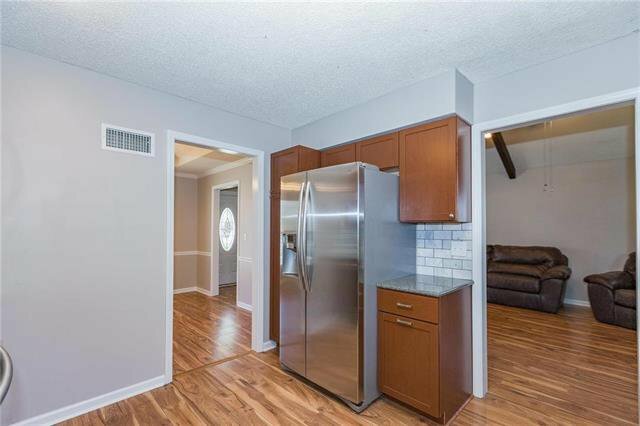 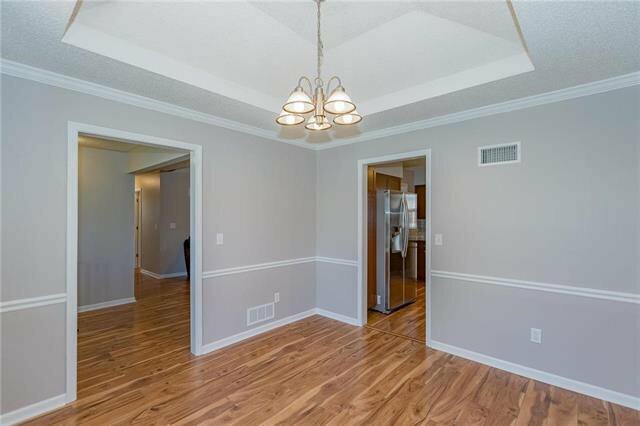 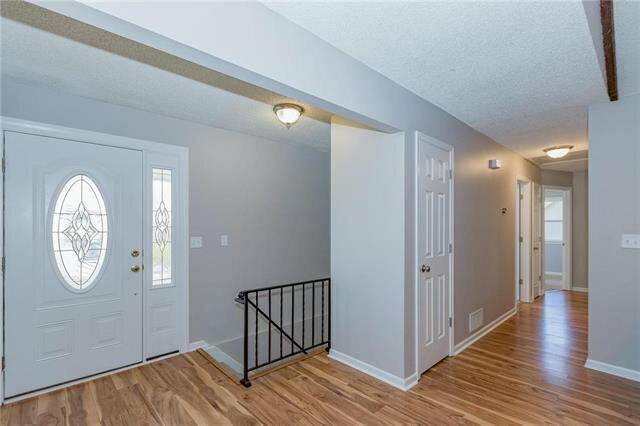 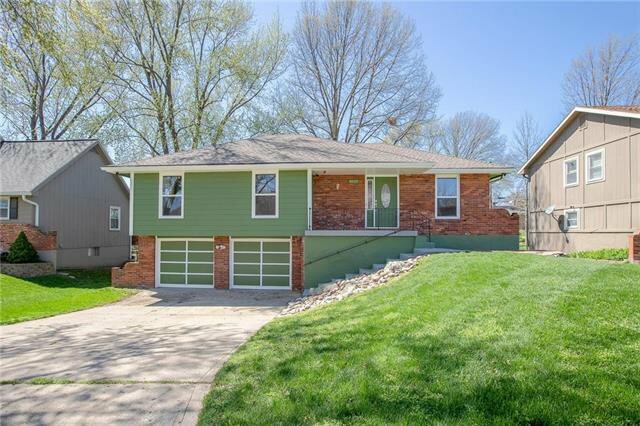 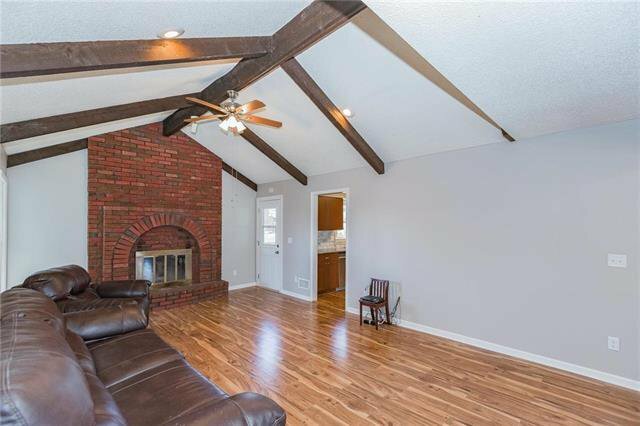 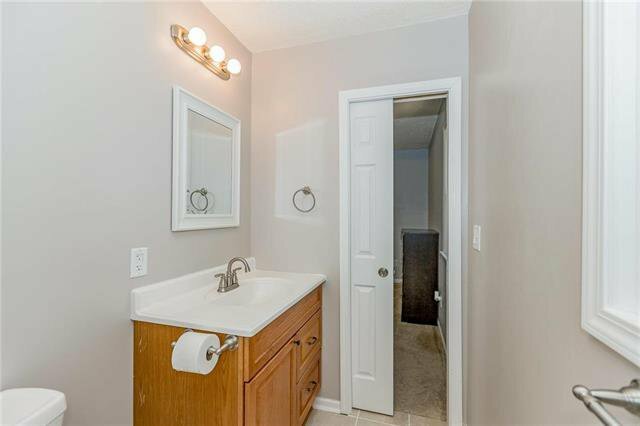 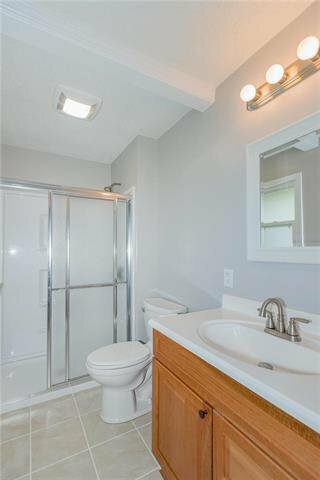 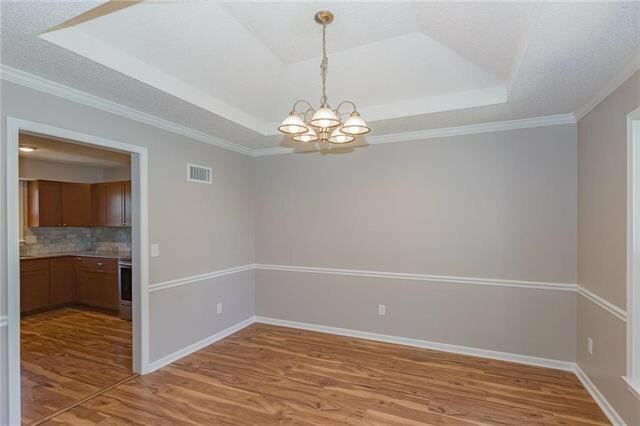 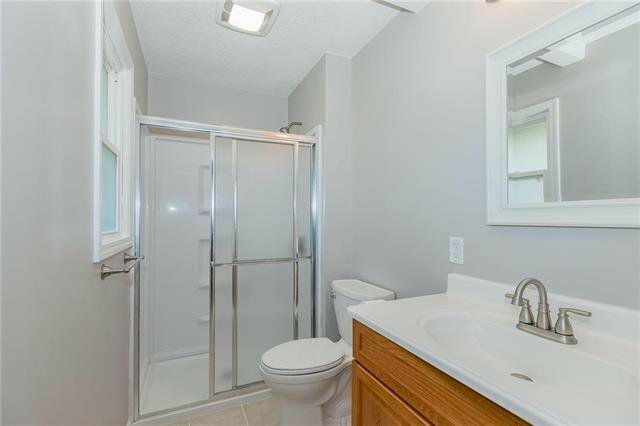 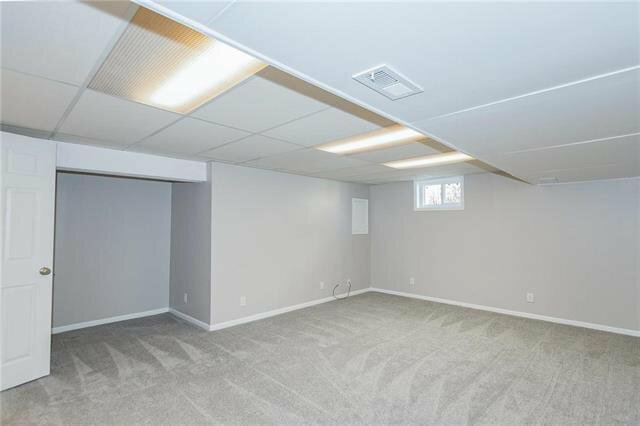 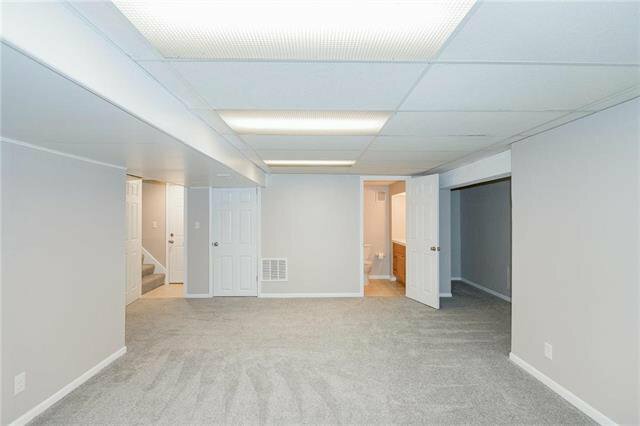 This 3 bedroom 3 full bath raised ranch has been updated throughout. 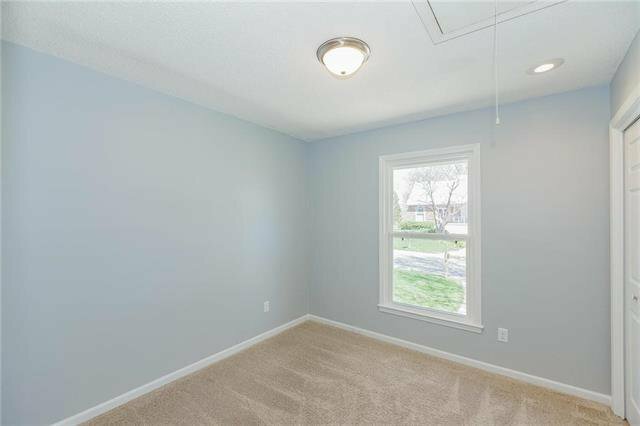 Newer roof (2 years) and new windows, fresh paint inside and out, new carpet and engineered flooring. 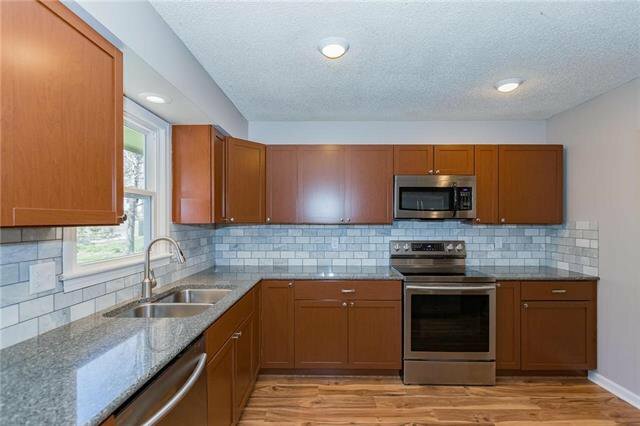 Kitchen has been totally remodeled with new cabinets, quartz countertops and stainless steel appliances. 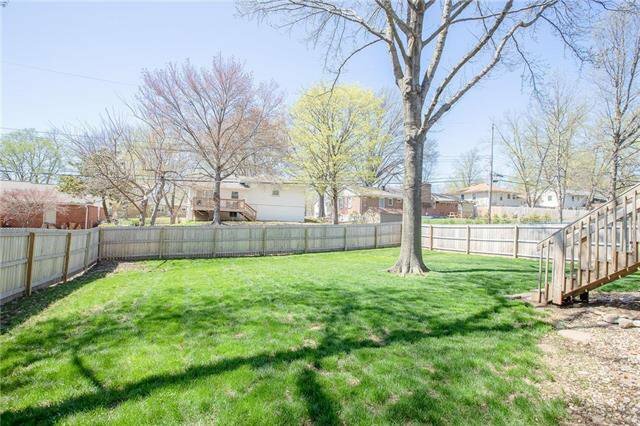 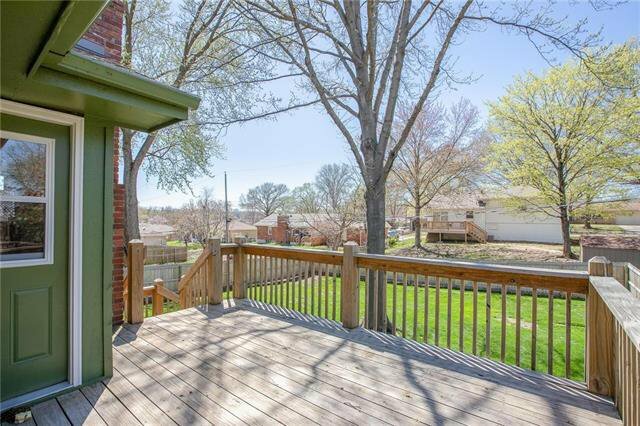 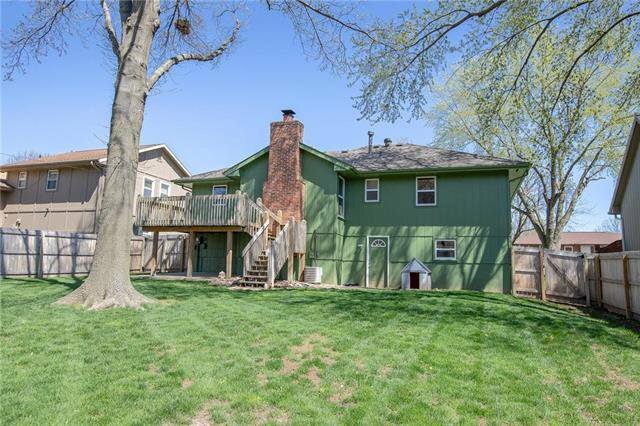 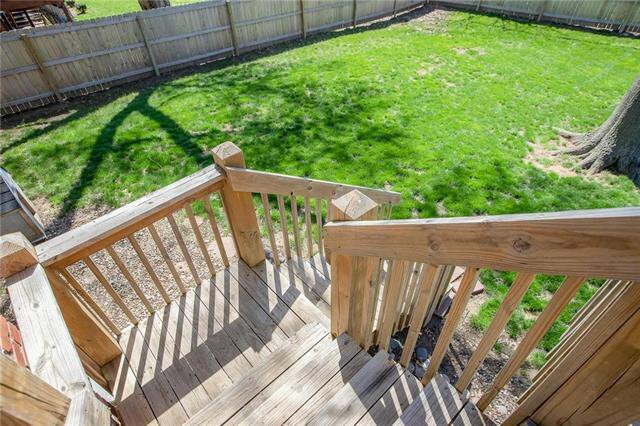 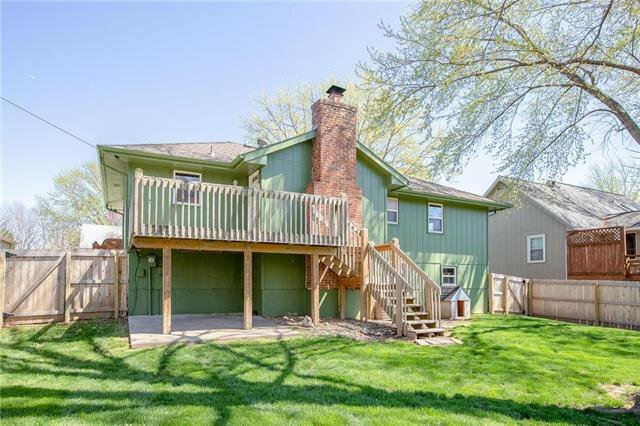 Beautiful deck with stairs leading to fenced (6 foot privacy) back yard with mature trees. 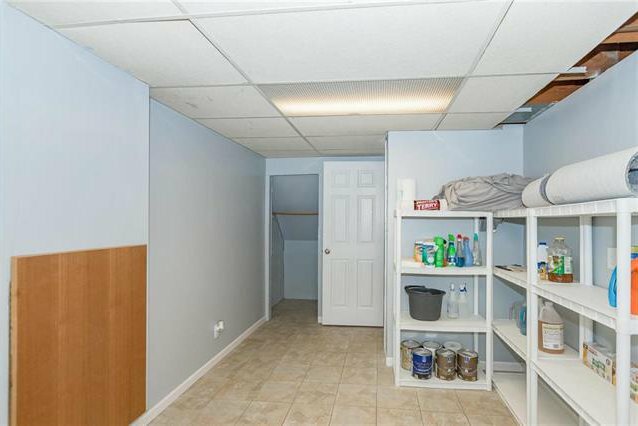 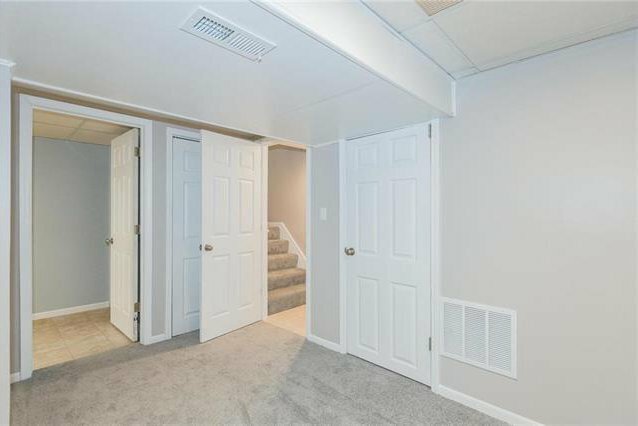 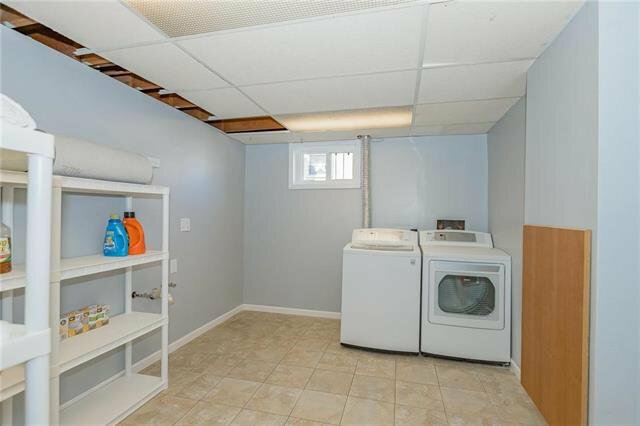 Finished basement with a large laundry area and the washer and dryer are staying. 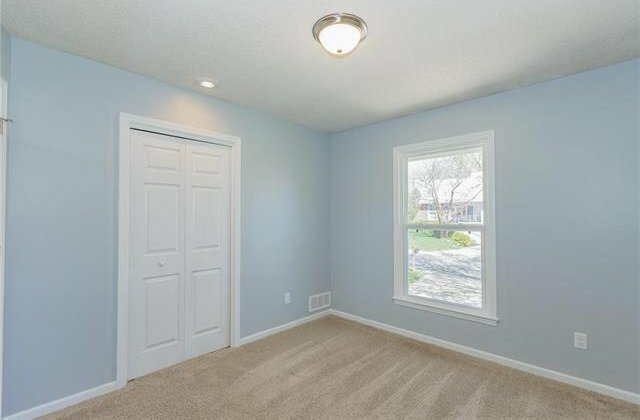 An 8 camera security system and nest thermostat also stay. 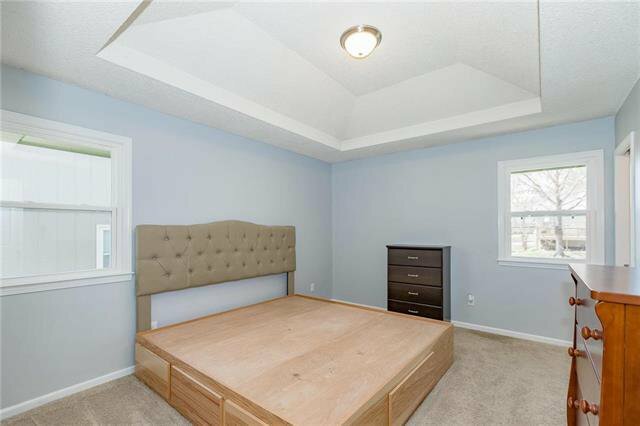 Listing courtesy of Dominic Cascone of Platinum Realty LLC.